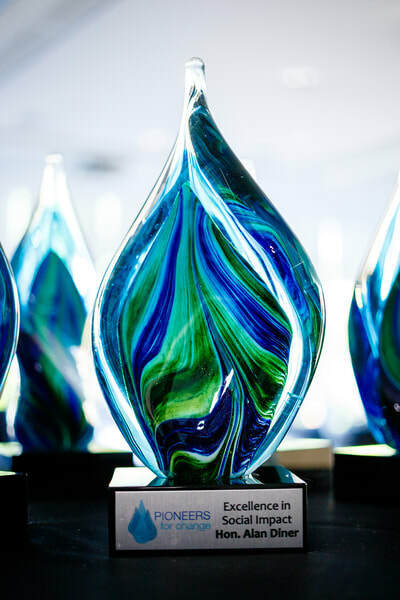 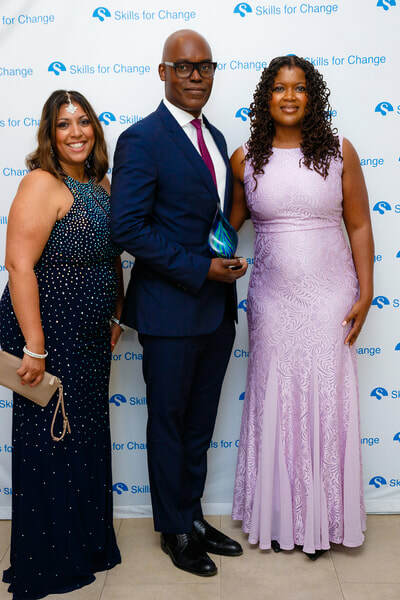 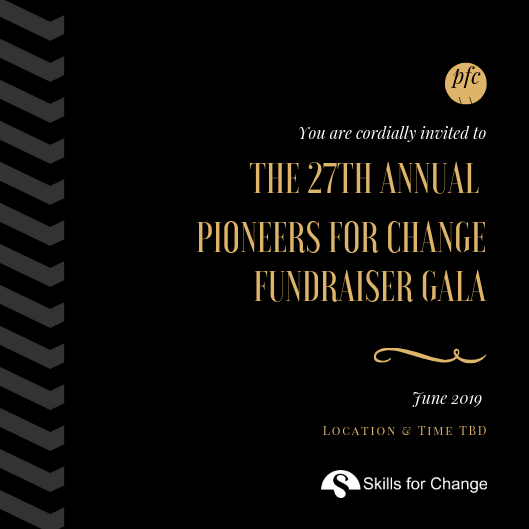 Skills for Change is pleased to announce the 2019 Pioneers for Change awards gala, the 27th annual fundraiser; this year, in support of program development for marginalised and newcomer youth across the GTA and Southwestern Ontario. 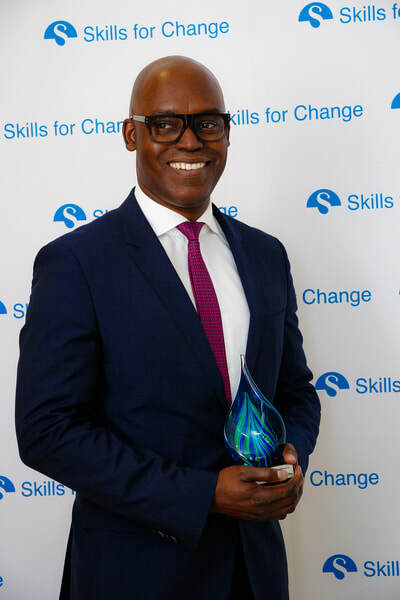 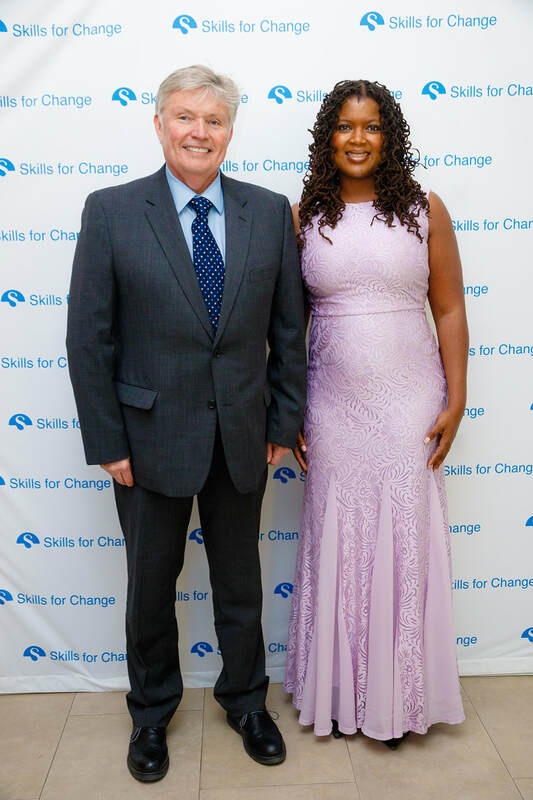 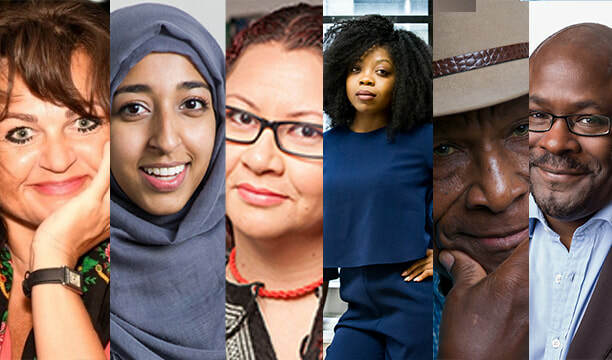 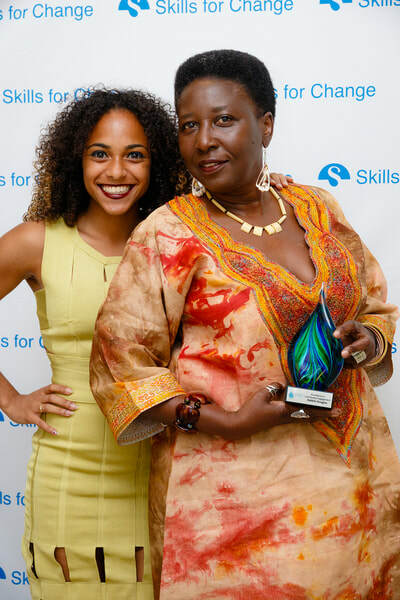 For twenty-seven years, Skills for Change has honoured exemplary members from the GTA community, who have not only found success as newcomers, but who have helped shape the Canadian identity and continue to make it a better place to live. Pioneers for Change is the annual awards gala held by Skills For Change, celebrating the outstanding achievements of immigrants in our community. There are six award categories, including Arts, Social Impact, Leadership, Youth, and Entrepreneurship. 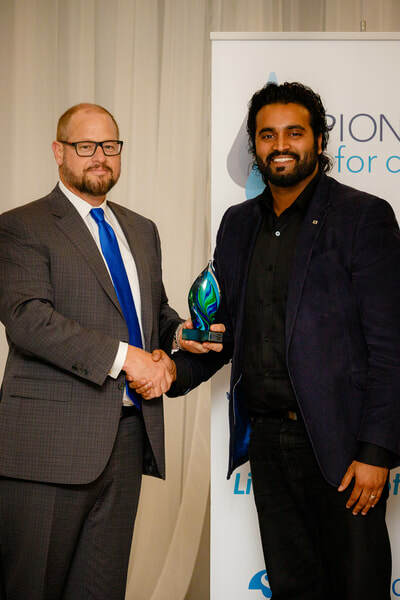 Skills for Change is pleased to announce the 2018 Pioneers for Change awards gala, the 26th annual fundraiser; this year, in support of program development for marginalised and newcomer youth across the GTA and Southwestern Ontario.